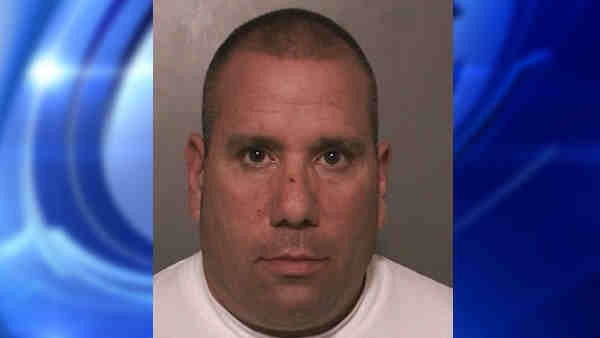 WANTAGH, New York (WABC) -- Police arrested a Long Island man they said impersonated a police officer and tried to pull a car over. According to the Nassau County Police Department, Peter Brasile, 52, of Wantagh, has been charged with criminal impersonation in the first degree. Police said on Thursday evening, the victim was driving south on Wantagh Avenue in Wantagh when a black Jeep pulled up alongside his car. The front passenger, Peter Brasile, 52, of Wantagh, yelled at the victim to "pull over" then he displayed a gold badge in a black wallet, police said. The two vehicles pulled over and the victim called 911. Police responded and Brasile was placed under arrest. Brasile is scheduled to be arraigned Friday.